Markdown, though a subject we have already covered in two separate articles discussing editors for the Web and for Windows, has not disappeared in the months since. In fact, others have continued to develop software for writing in Markdown more efficiently or to better suit their own workflow. 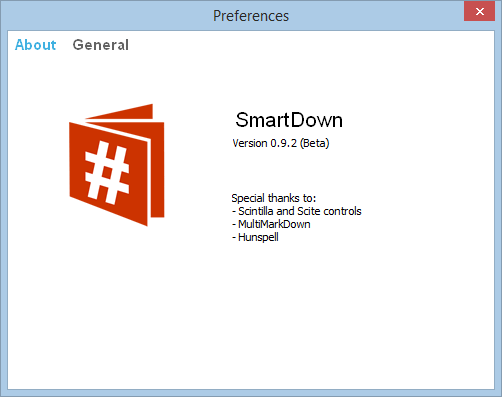 The Smart Down program pitches itself as a hybrid of a Markdown editor and the zenware we also covered in the past. 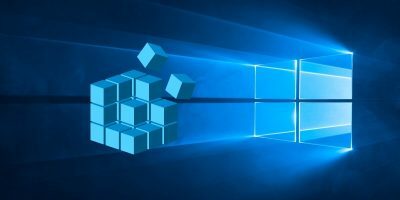 It shares some similarities with both and creates an unusually appealing piece of software overall. 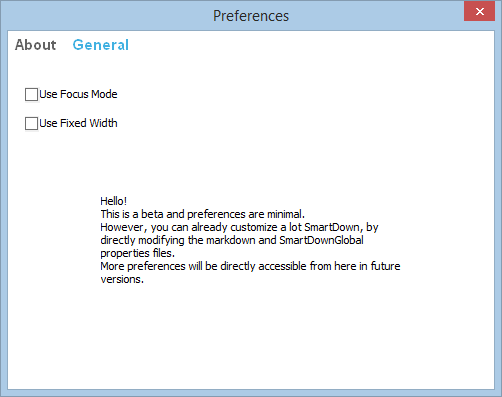 SmartDown functions as a hybrid of a Markdown editor and zenware, like WriteMonkey, Q10 or DarkRoom. 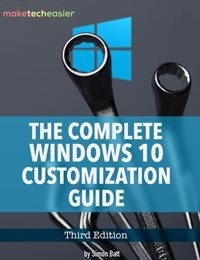 The software is entirely portable; there is no installer, only an .exe that can be run from a memory stick or even from the .zip download. SmartDown includes only one button to open menus, with a considerable resemblance to the “hamburger” button of Google’s Android operating system. This one button is all that is needed, presenting the options available to the user. At the time of writing the software is still in beta and some elements may be subject to change. 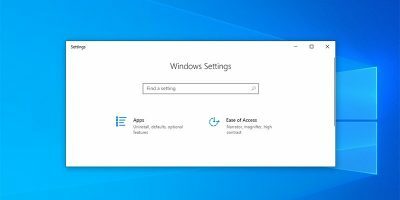 We would not be surprised to find that the “Settings” window receives an overhaul in the near future; it contains very few settings, leaving it rather user-unfriendly. 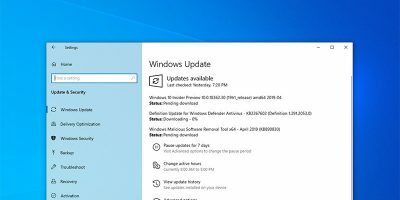 Instead, a section of the settings window tells users that they can modify the files within the .zip archive to change settings. 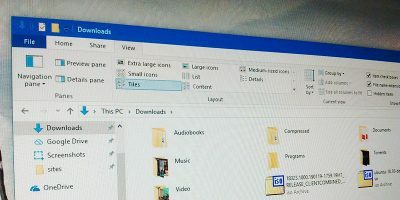 While editing the files that make up the download is an option, and can be done using software as simple as Notepad, it could still prove daunting: there is no obvious tool to open the files, given that they are saved as .properties rather than a conventional .txt. Unsurprisingly, Notepad does not know to open this relatively unusual file type. The SmartDown interface borrows heavily from zenware UI design; backgrounds are plain, neutral colours while text is dark, creating a simple, pleasant visual contrast for extended reading. 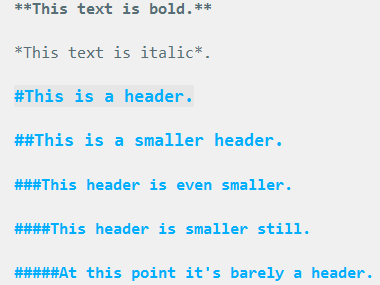 Monospace fonts are used to create consistent line lengths and line breaks, making for visually unified paragraphs. For anyone who has explored our article on zenware, these design decisions should come as no real surprise. SmartDown doesn’t have much to speak of by way of familiar menus. Formatting is done manually, meaning that familiar shortcuts like “Ctrl + B” are rendered null. 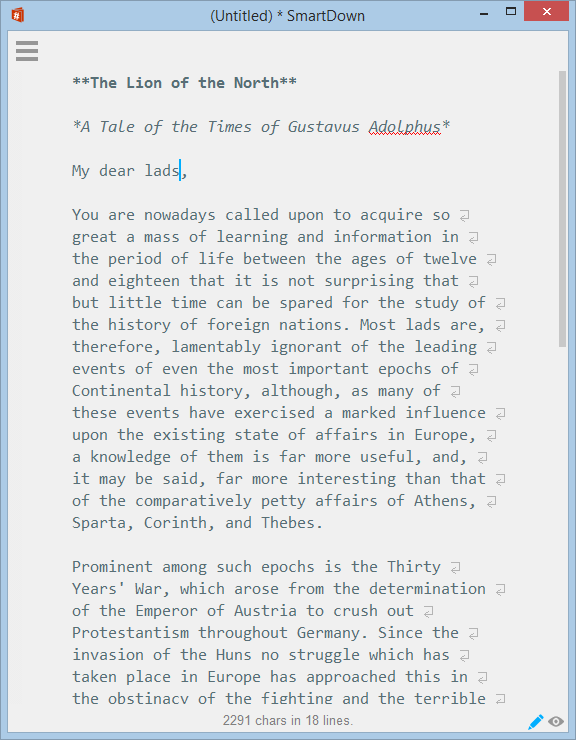 Not all Markdown editors handle formatting in this way, though SmartDown’s developers have opted to do this. On the upside, formatting is reflected in the HTML preview, as well as in the writing view. 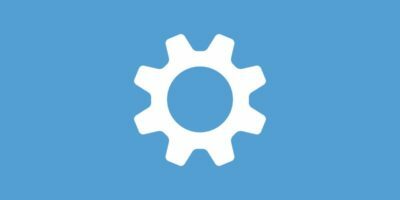 One notable change with SmartDown is that it doesn’t use the traditional panes to display user input and the preview of the changes simultaneously. Instead, two small buttons in the lower right of the window control switching between the two. 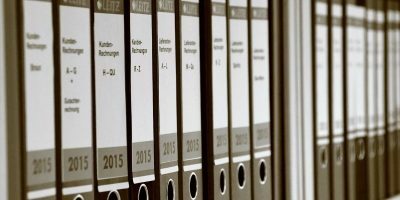 Alongside the button is a relatively unusual implementation of what many would expect to be a word counter – instead, it is the overall number of characters and the number of lines in the current document. From our testing, this cannot be changed, though given that the program is still under development, this could be subject to change. To a degree, the minimalist approach taken by SmartDown could be divisive. 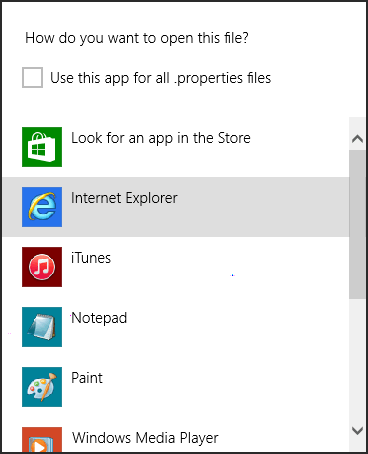 It’s not clear how to switch into full-screen; although F11 does work, it is also possible to switch by moving your cursor to the upper right of the window to reveal a blue box. Clicking this box will seamlessly turn the program to its full screen mode, which is very similar to traditional zenware design and further confirms the program’s hybrid nature. Of the zenware elements found in SmartDown, one stands head and shoulders above the rest: Focus Mode. This simple checkbox in the settings lightens the text colour of sentences ended with punctuation, maintaining focus on whatever is currently being written. It is a delight to use if you find your writing relies on a feeling of always pushing forward, instead of obsessively editing and refining everything. 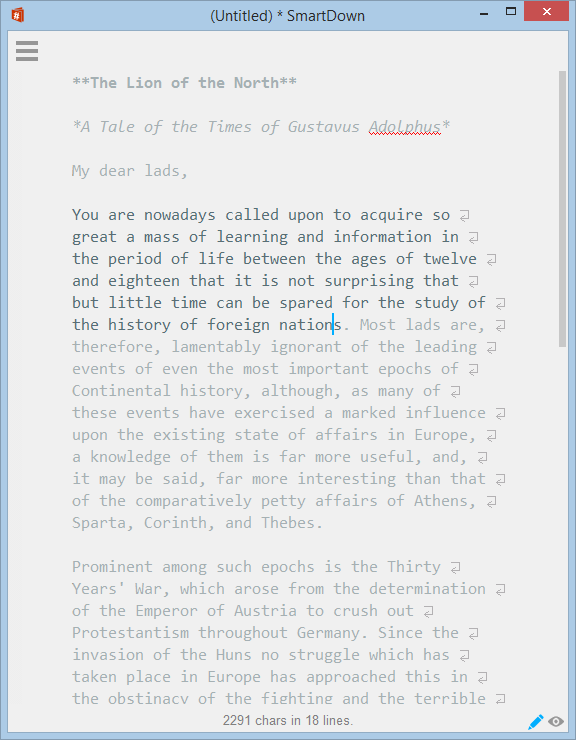 SmartDown is an appealing program for anyone who has been drawn to writing in Markdown, but has found that they enjoy the zenware aesthetic. 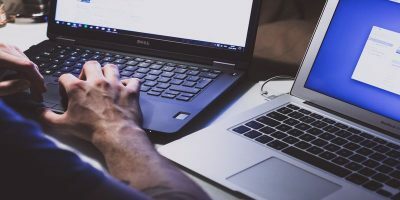 For many people, blocking out distractions truly is the best way to work, and we could totally understand the enthusiastic uptake of SmartDown as a writing program. 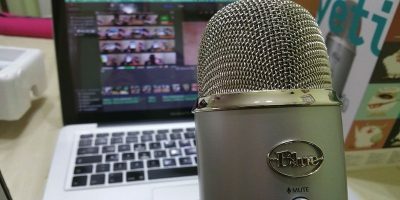 It blends some of the best elements of minimalist text editors with the power of Markdown, and the end result is a very enticing cocktail. However, SmartDown is not perfect, and the fact that options often require modification of program files means that it may not be ideal for users seeking to adjust a writing environment to their exacting needs. While it works out of the box, we would hope that the program’s future includes some changes to the handling of user configuration.